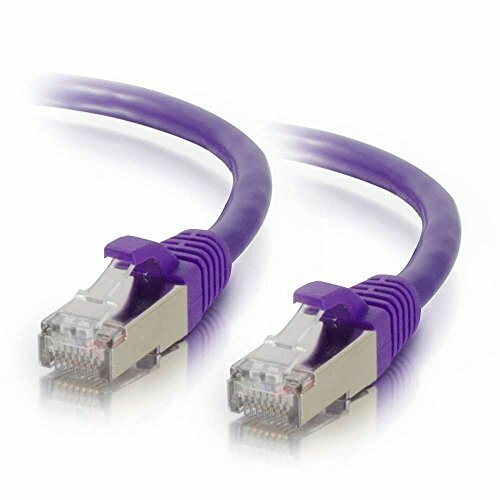 CATEGORY 5e PATCH CORDS CAT5e allows for Gigabit Ethernet speeds (1000BASE-T) over the full length of Ethernet. 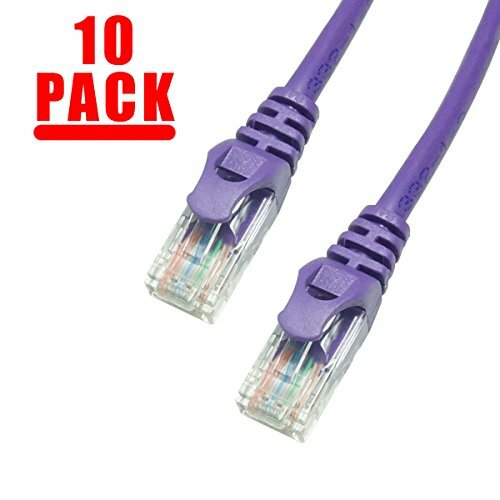 This is slower than CAT6 speeds, but CAT5e tends to be less expensive. 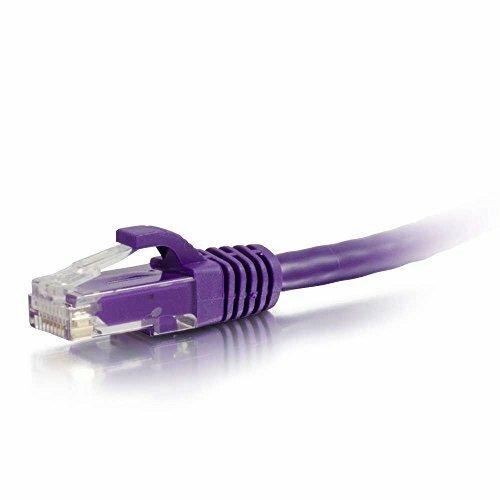 If a fast internal network is not your priority, CAT5e is the best choice. 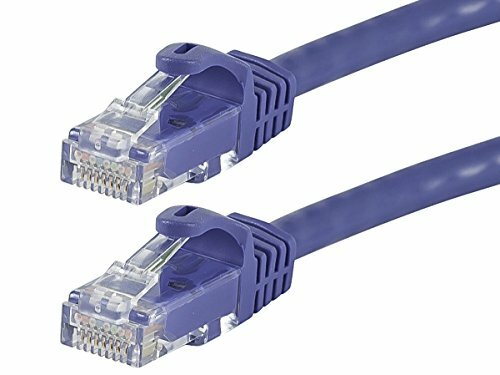 CAT5e is fully backwards compatible with CAT5 and CAT3 equipment. FERRARI BOOT Ferrari boots offer protection for the tab on the RJ45 connector and prevent the tab from catching when removing the cable. 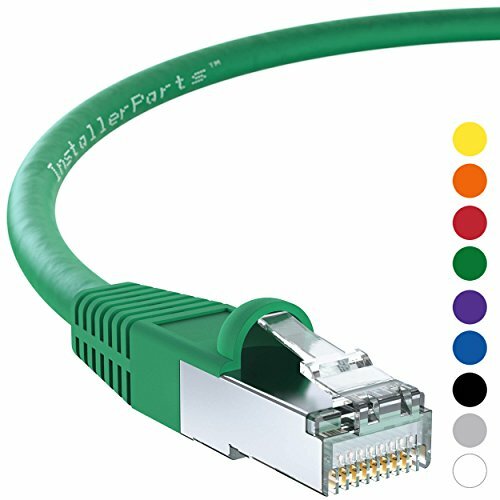 SPECIFICATIONS •350 MHz •UTP (Unshielded twisted pair) •Gold plated 50u RJ45 connector (8P8C - 2 ROW connector) •UL Listed 10/100 Base T and gigabit Ethernet networks •24 AWG Stranded Round Snagless •'Ferrari' Molding protects the RJ45 plastic tab from damage during installation. 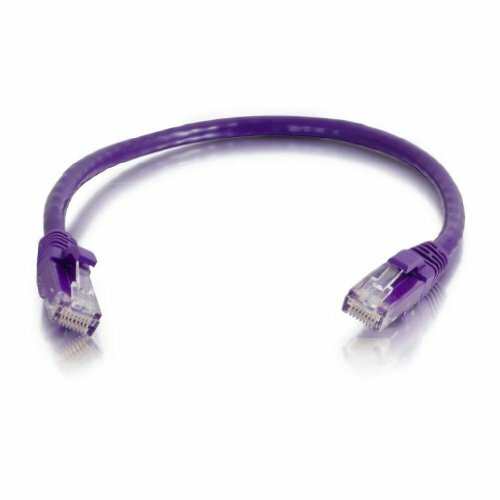 The Professional Cable Category 5E Ethernet Network Patch Cable with Molded Snagless Boot uses fast CAT5E 350Mhz data transfer to keep your network running smoothly. The molded snagless boots ensure the clip won't break off when pulling the cable through other cables. RJ45 has gold contacts for the best connection. 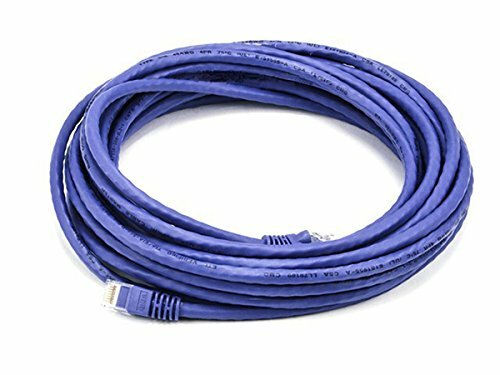 This Lynn Electronics Optilink 25-Feet Patch Cable is assembled in the USA. Category 5, 350MHz, with low profile boot. High performance cable that's TAA/BAA Compliant 2-Pack. 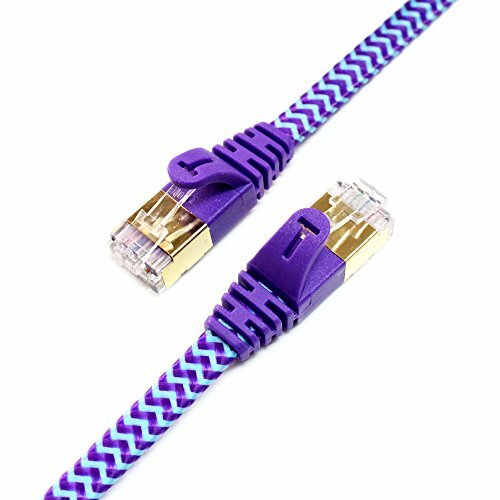 Compare prices on 25ft Cat5e Purple Patch Cord at ShopPlanetUp.com – use promo codes and coupons for best offers and deals. We work hard to get you amazing deals and collect all available offers online and represent it in one place for the customers. Now our visitors can leverage benefits of big brands and heavy discounts available for that day and for famous brands.